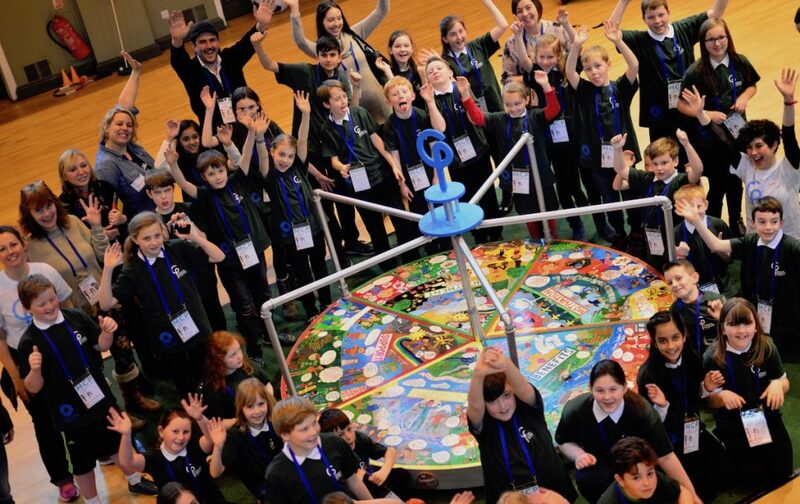 You are here: Children's Parliament > News > Where are Scotland’s ‘children’? The United Nations Convention on the Rights of the Child defines a child as being under the age of 18. In Scotland, the definition of a ‘child’ varies according to the legal circumstances. Part One of the National Guidance for Child Protection in Scotland explains that a child is generally defined as someone under the age of 18. In some child protection contexts, including children’s hearings and child protection orders, a child is someone who is under 16. Generally, it is understood that once reaching the age of 14/15, children like to move on from being called a child to becoming a young person. This feels like an important rite of passage and one that we at Children’s Parliament recognise when our children move from being an MCP (Member of the Children’s Parliament) to a Youth Ambassador at 14. As the idea of participation and engagement becomes more widely understood and practiced, we have started to notice the terms ‘youth and/or young people’s involvement’ become the prevailing term for any process involving children and young people under the age of 18. And what we see happening is the prioritisation of young people, with little effort made to consider how to ensure children are equally represented. Last year’s themed Year of Young People, although officially involving children as young as 8, almost wholly focused on young people. When the Year of Young People was announced, I naively asked the Scottish Government if the Year of Children would be soon to follow. No, there were no plans for a Year of Children. So I asked, where are Scotland’s celebrations of children from birth to 8? Silence was the reply. This is more than a nit-picking argument. I would argue that one of the most marginalised groups in society are children. They are equal citizens to you and me, but they regularly fall off the radar. I hear many people use the terms ‘children’ and ‘young people’ interchangeably. They’re not interchangeable. Children are experts in their own lives. They have much to share about what works for them, what doesn’t and what would make their lives better. Importantly, they are excited when asked to contribute their views to making Scotland a better place to grow up. Their meaningful participation makes a difference. So, a plea. When you mean ‘children’, say ‘children’. When you mean ‘young people’ say ‘young people’. When you mean children and young people, say ‘children and young people’. If you’re not sure, say you’re not sure. And if you’re in a meeting or a conversation where people continually talk about ‘young people’, ask where children’s opportunity to participate comes in. You might get a blank look and ‘but that’s what I’m talking about’ response. Stick to your guns. Children are hidden from much of our social, cultural and political landscape, let’s not compound their marginalisation by neglecting them in our language too. Let’s commit to ensuring that we keep them in our language, in our sight and in our hearing. We are all responsible for ensuring that children are not only visible, but also valued: we need to ensure that children are seen, heard and believed. Unfearties Unite!